Beautifully elegant fairy-like creations. 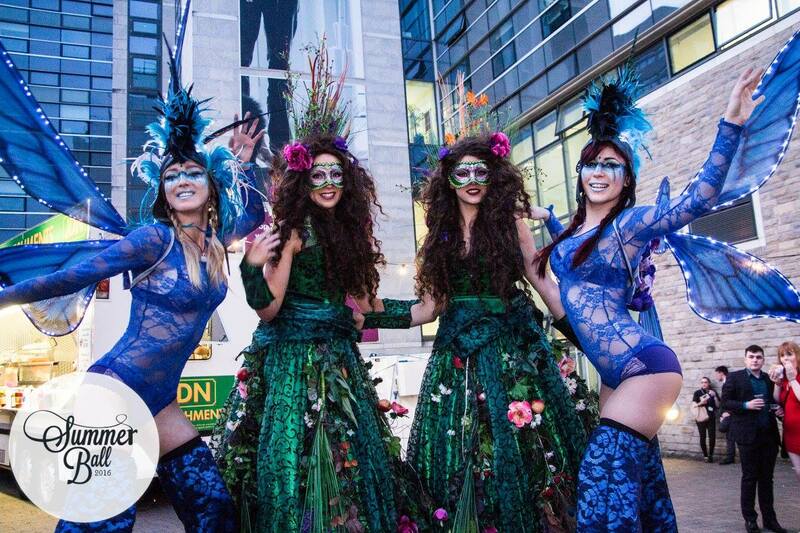 Sumptuous, flowing robes and a host of flowery decoration give these Earthy stilt walkers & characters a truly Goddess-like quality. 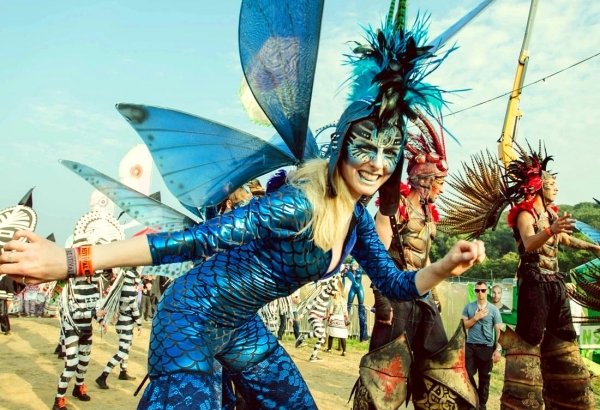 Brilliant characters for garden parties and other outdoor events and festivals. 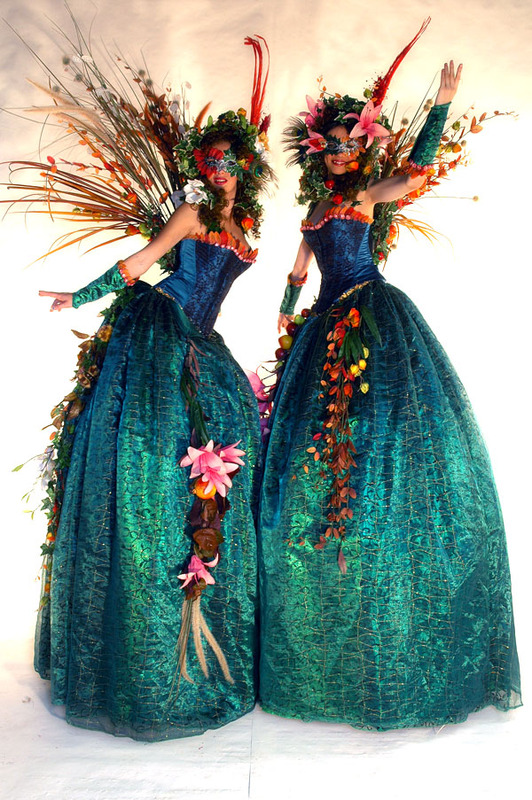 Alternatively bring the outside inside with these beautiful Forest Fairy Queens. Standard Length of Performance: 3 x 30 minutes.